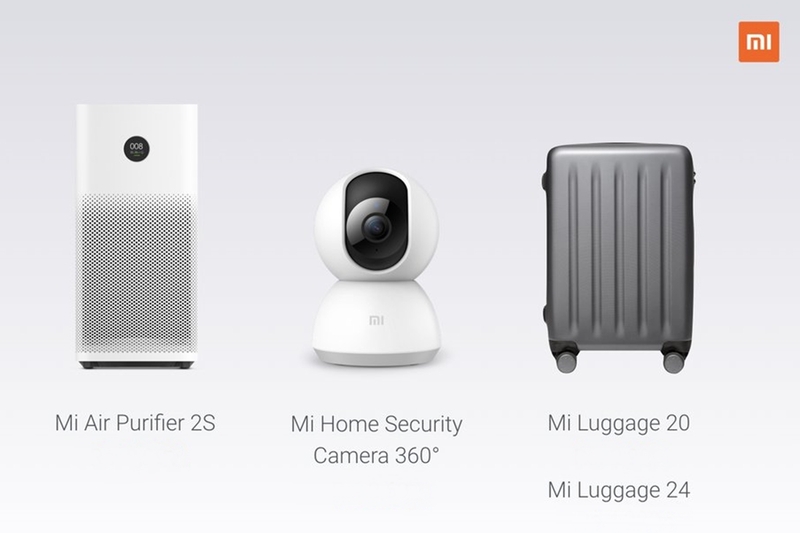 Along with the Mi Band 3, Xiaomi has also announced the launch of three new Smarter Living products, the Xiaomi Mi Air Purifier 2S, Xiaomi Mi Luggage and Xiaomi Mi Home Security Camera 360°, today, in Bengaluru, India. While Xiaomi did launch an Air purifier in India before, the company has launched the surveillance camera and a travel bag for the first time in the country. The Xiaomi Mi Air Purifier 2S comes with a digital OLED which gives users an indication of PM2.5 levels, temperature, humidity levels in the house. It also allows users to toggle between different modes depending on the user’s preference. 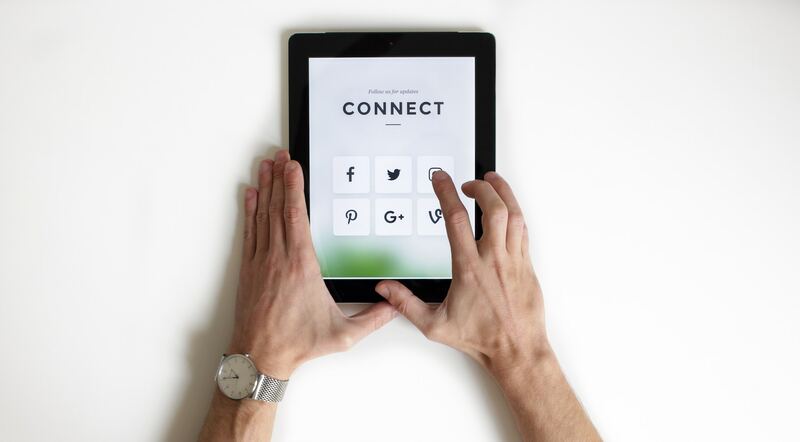 The real-time AQI display adapts and adjusts the brightness of the screen to the ambient light automatically. 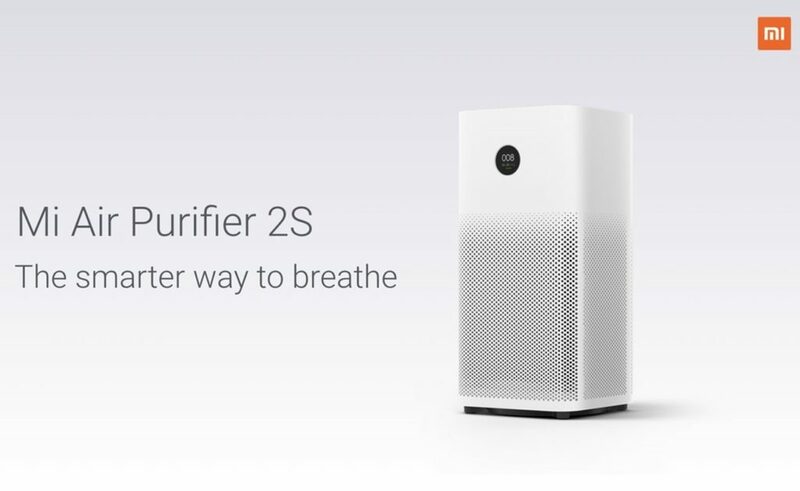 As for the purification itself, the Mi Air Purifier 2S from Xiaomi can filter out PM2.5 particles such as Allergens, Benzene, Dust, Formaldehyde from Renovation works, Pollen and various other gases and chemicals that are harmful to your respiratory system. 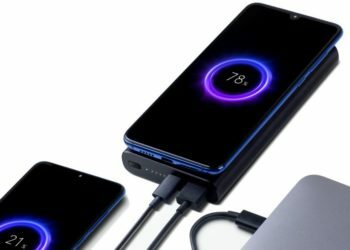 The Mi Purifier does this using a high precision laser sensor which is said to detect particles that are ≥ 0.3 um in size, present in the air, while the cleaning itself is done using a 360° triple-layer filter which comes with activated carbon filter layer that eliminates odor inside the room. The Xiaomi Mi Air Purifier 2S comes with a Clean Air Delivery Rate (CADR) of 310 m3/h, which has an effective cleaning range of around 226 sq. Ft. – 398 sq. Ft. There’s also night mode option which when turned on allows the purifier to function silently, with noise levels maxing out at 30 dB. Also, the Mi Air Purifier 2S comes with smarter home integration and works with both Amazon Alexa, Google Home. The purifier consumes only 4.8 W of power during night mode, while on normal mode the power consumption maxes out at 31 W.
Priced at INR 8,999, the Xiaomi Mi Air Purifier 2S will go on sale starting tomorrow, i.e., September 28, 2018, at noon. 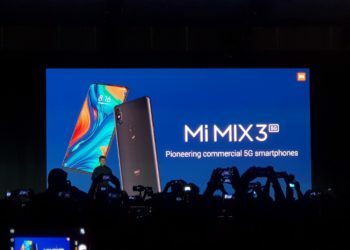 The Mi Air Purifier 2S will first be available on Mi.com, Amazon.in and Flipkart.com and will later be available at Mi Home stores and offline retail stores, across India. The Mi Luggage is the first product from Xiaomi in the travel category. The Mi Luggage has a scratch resistant honeycomb design which uses a Bayer Makrolon Polycarbonate plastic, which is said to be tougher than ABS plastic. The Mi Luggage also has a TSA approved lock for improved safety. It also has shock absorbent wheels which are made of TPE material that is said to be wear-resistant as well. The wheels used are dual spinner wheels which can rotate 360°. While the handle, on the other hand, offers four adjustable heights for comfortable usage. The Xiaomi Mi Luggage comes in two sizes which are Mi Luggage 20-inch and Mi Luggage 24-inch. The Mi Luggage 20 is available in Blue Grey and Red colors, while the Mi Luggage 24 is available in Blue and Grey colors. The Mi Luggage 20 is priced at INR 2,999 while the Mi Luggage 24 is priced INR 4,299. 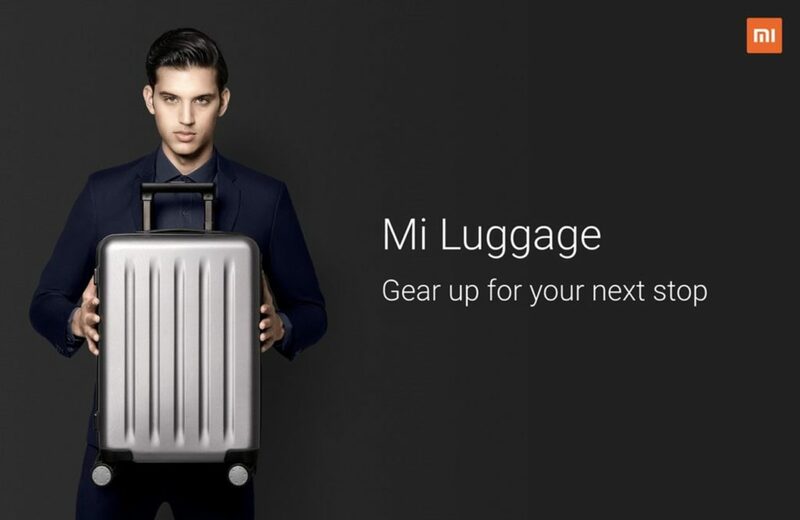 The Mi Luggage will go on sale on October 10, 2018, Midnight, and will first be available on Mi.com, Amazon.in and Flipkart.com, and will later be available at Mi Home stores and other offline stores, across India. 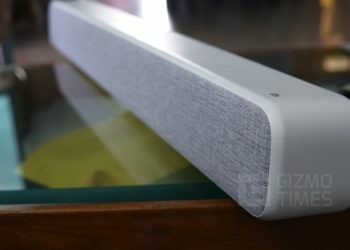 The Xiaomi Mi Home Security camera is Xiaomi’s first surveillance security camera to be introduced in India. As the name suggests, the Mi Home Security Camera 360° has a 360° viewing angle which is achieved using a dual motor. It allows users to get a full view of their room based on where they placed the camera, by enabling users to move it both horizontally and vertically. The Mi Home Security Camera 360°also has AI motion detection which records 10-second videos automatically when it senses changes or movements inside the room. It also comes with an Infrared Night Vision allowing users to monitor their homes even in pitch darkness. The camera also offers 2-way audio, allowing users to not only view their house but also talk to people as well. 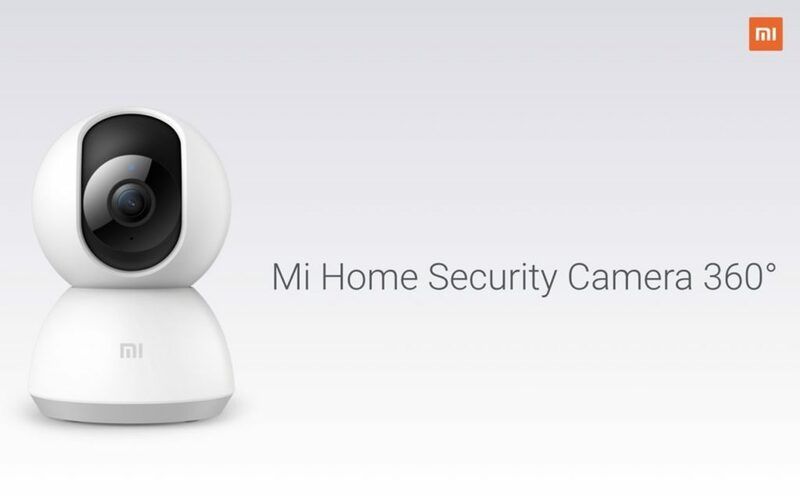 The Mi Home Security Camera 360° allows users to record Full HD 1080p clips on to a microSD card. There’s also 2X zoom offered on the camera, letting users get better-detailed footage from it. 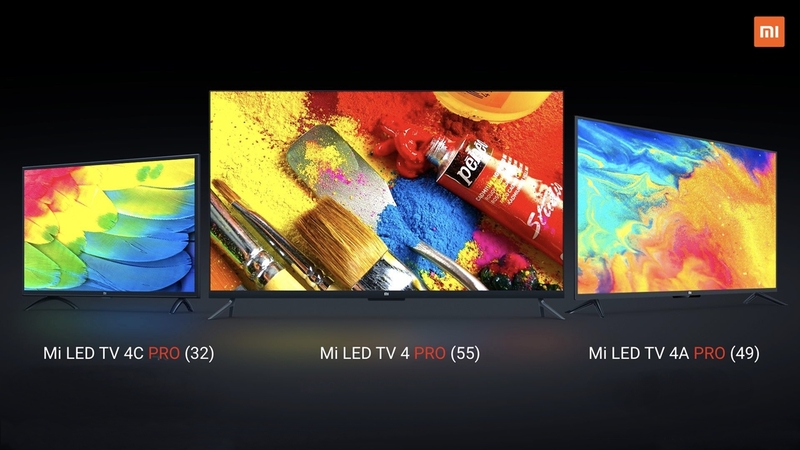 The Mi Security camera can accept cards up to 64 GB in size. The camera can record up to 5-days of Full HD footage on to a 64 GB microSD card. The Xiaomi Mi Home Security Camera 360° is priced at INR 2,699. 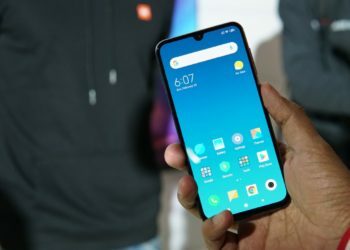 The Mi Security Camera 360° will go on sale on October 10, 2018, midnight and will first be available on Mi.com, Amazon.in, Flipkart.com and will later be available at Mi Home and other Offline stores, across India. Mi Air Purifier 2S has now OLED display along with low power consumption & smarter home integration. 360 camera capable to record at 1080p at 60fps with 2X digital zoom which makes nice. Mi Luggage bags looks trendy, rough, secure TSA approved locks.